The Immigrant Investor Program (also known as the Investor Category of the Business Class) seeks to attract experienced businesspersons and capital to Canada. 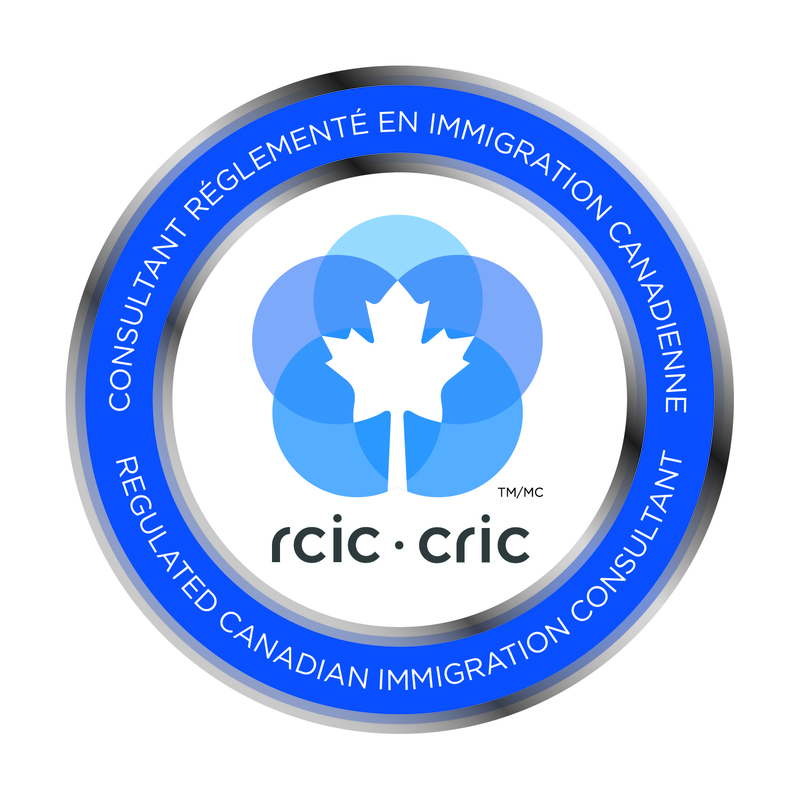 This category is ideal for those who want to immigrate to Canada but who do not wish to be obligated to engage in any type of business/employment activity upon their arrival. The Government of Canada has established new eligibility criteria for the IIP. These regulatory changes now require new investors to have a personal net worth of $1.6 million, up from $800,000, and make an investment of $800,000 with the government of Canada for a period of 5 years. In the ownership option, Investors will be required to provide documentation, proving that, within any two (2) of the last five (5) years, they controlled and managed a Qualifying Business that meets any two (2) of the defined requirements/attributes for full-time (37.5 hours per week or more) employees, sales, net income and equity. The following chart sets out the minimum requirements for a Qualifying Business at various percentages of ownership. As an alternative to actual ownership, Investors may qualify by providing documentary proof that, over any two (2) of the last five (5) years, they had managed at least five (5) full-time (37.5 hours per week or more) employees in a business. Prior to visa issuance, Investors must pay 400,000 CAD$ to the Receiver General for Canada. Citizenship and Immigration Canada, as agent for approved provincial government-administered venture capital funds, will prepare and deliver to the Investor a debt obligation in the amount of 400,000 CAD$, repayable (without interest) thirty days after the expiry of the five-year allocation period. The investment is not refundable after visa issuance (i.e. it is "locked in" for the five year period once an immigrant visa has been issued). Citizenship and Immigration Canada, for subsequent repayment to Investors. ICAN does not recommend that you make your investment until such time as you know whether your Application for Permanent Residence in Canada has been approved-in-principle. There is no procedural/strategic advantage to investing prior to being approved and, as such, there is little sense to divesting yourself of such a considerable sum of money for a period of approximately one year or so while your Application is being processed. You may finance your investment in the Immigrant Investor Program. Measures are in place at Citizenship and Immigration Canada Headquarters to support the process; but it is your responsibility to make the appropriate arrangements with the financial institution of your choice. ICAN will introduce you to financial institutions here in Canada who specializes in finance packages for Investor immigrant applications. Generally speaking, with a minimum deposit of 135,000 CAD$, an investor can secure the maximum loan from these financial institutions in order to complete the required 400,000 CAD$ investment. After the five-year obligatory investment period, the initial capital deposit will have served to pay the interest on the loan. The cost of this financing option, therefore, represents an amount of 135,000 CAD$. This offer may vary according to Canadian interest rate fluctuations and the financial institution concerned. Investors who apply under this program must be destined to the province of Quebec. The investor must file an application for a Quebec Selection Certificate with one of the six Quebec government offices located outside of Canada. Once the investor has been issued a Quebec Selection Certificate he is required to submit an application for permanent residence in Canada with the Federal government. The investor makes an initial investment of approximately CAD$120,000 and obtains a bank loan of CAD$280,000 which is secured by the brokerage firm. The initial investment of CAD$120,000 covers interest on the bank loan and other financing charges. No balance is refunded after the 5-year term.